Bombay Palace London is one of eight Bombay Palace restaurants worldwide. Located on one end of Connaught Street in the fashionable Connaught Village, the restaurant recently underwent a refurbishment to complete a very respectable look with fine chandeliers, creamed walls, and a polished walnut bar to grace the entrance. The location helps draw in some upmarket clientele and apparently Daniel Craig was at Bombay Palace only a few weeks ago. The food was good. 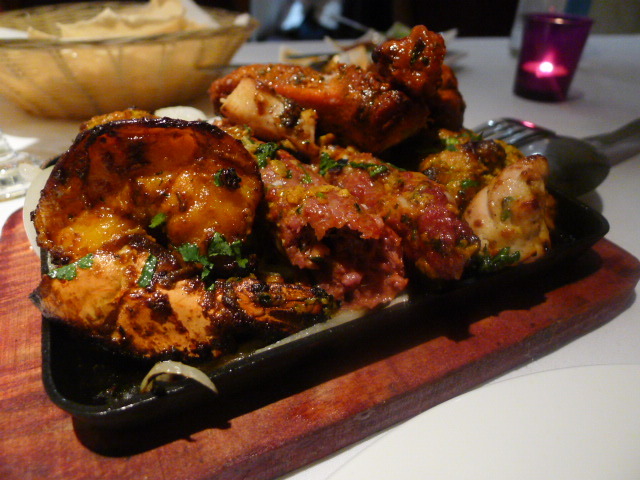 For one of our starters we had a kebab platter (£20.95) from the tandoori selection to share. A decent portion, there was an assortment of grilled specialties including a jumbo prawn, minced lamb and chicken. Everything was wonderfully spiced and beautifully cooked. 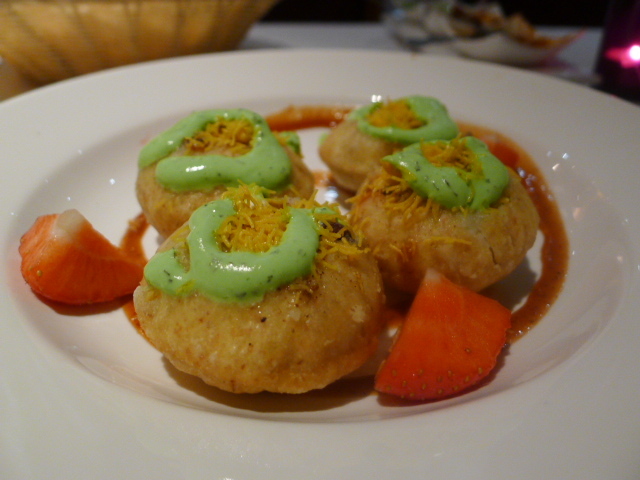 Another starter of dahi batata puri (£6.30), lentil puffs with a tangy mixture of potatoes and black peas finished with yoghurt, mint and tamarind chutney, was less impressive. The filling was tasty, but quite cold, and the pastry had hardened and turned tough. 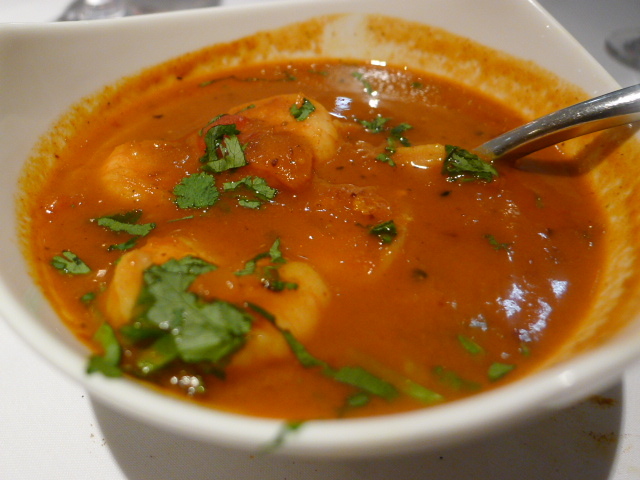 A colva king prawn curry (£17.20) simmered in a tangy chilli sauce was deliciously creamy and produced an almighty kick – for me anyway. A well spiced dish with complex flavours. 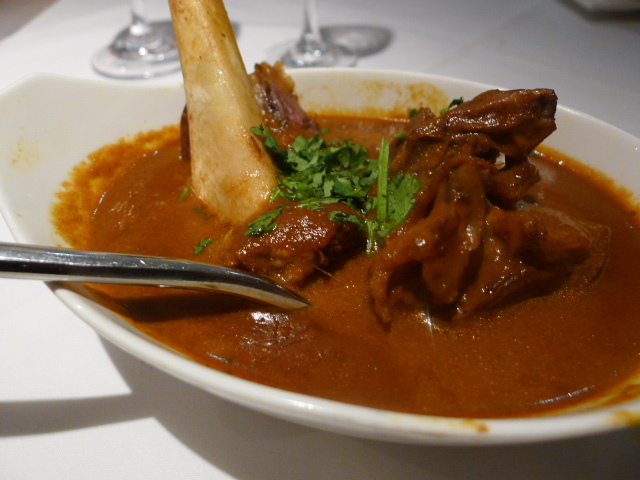 Nalli Gosht (£17.85), slow cooked lamb shanks in a saffron curry from Lucknow was deliciously tender. The sauce was pleasant and tasty, although not particularly spicy, and the dish could have been hotter in temperature. 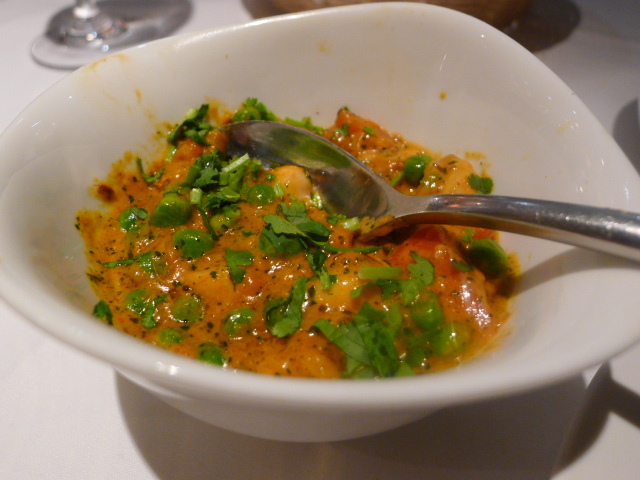 Dhingri Mutter (£ 9.75), fresh mushrooms and green peas cooked with ground herbs and spices, was gorgeous. The use of mustards seeds added an incredibly fragrant aroma to the dish, and its creaminess proved very comforting. 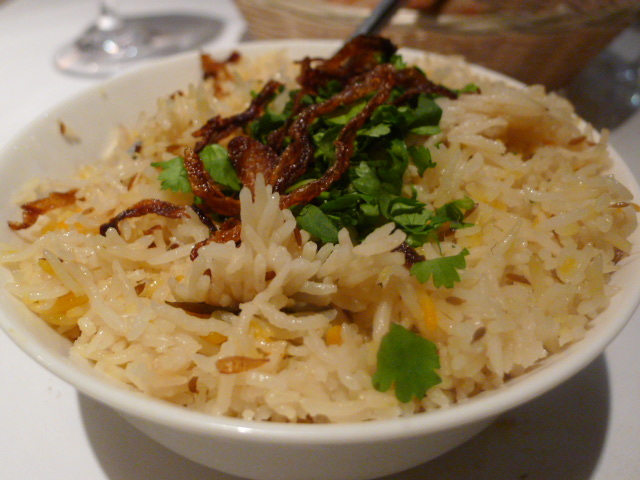 Jeera Pulao (£4.50), basmati rice cooked with cumin and topped with golden fried onions, was really nicely done. The cumin added aroma, and the onions gave the rice a hint of crunch. Peshwari naan (£3.10) was very impressive as the dough was light and airy. 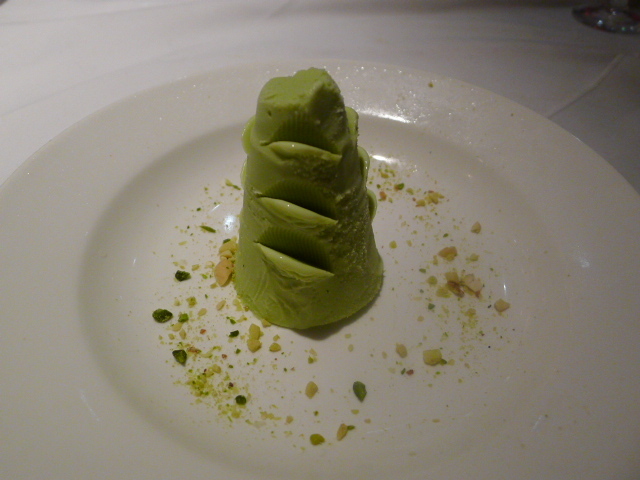 To desserts, the pistachio kulfi (£5.50) was good, although a stronger flavour of pistachios would have worked better. A lime sorbet (£5.50) was decidedly zingy if a bit too sugary. Overall the service was good, although it felt as if the manager was rushing us when we were trying to place our order. Although not entirely expensive, the pricing isn’t cheap and there is an addition of a cheeky 15% service rather than the more standard 12.5%. The cooking isn’t quite as refined as the likes of Chutney Mary. But despite this, the food was tasty and well executed to warrant a visit. Price range: About £35 to £45 per head. Excluding drinks and service.